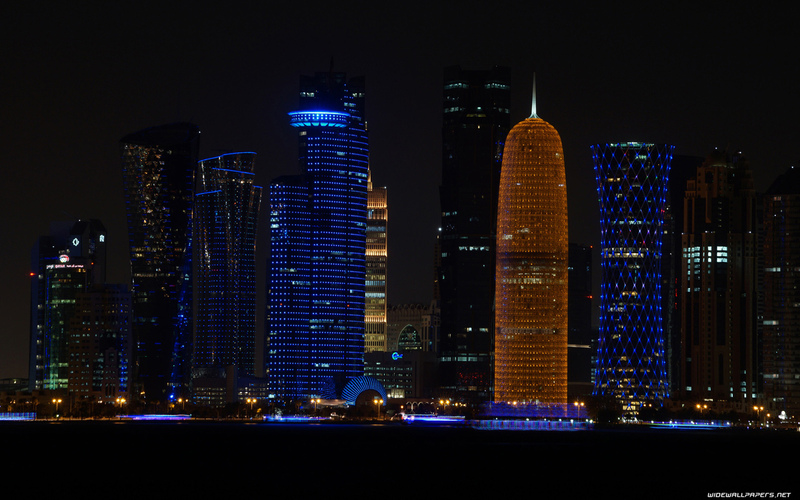 Doha city desktop wallpapers. 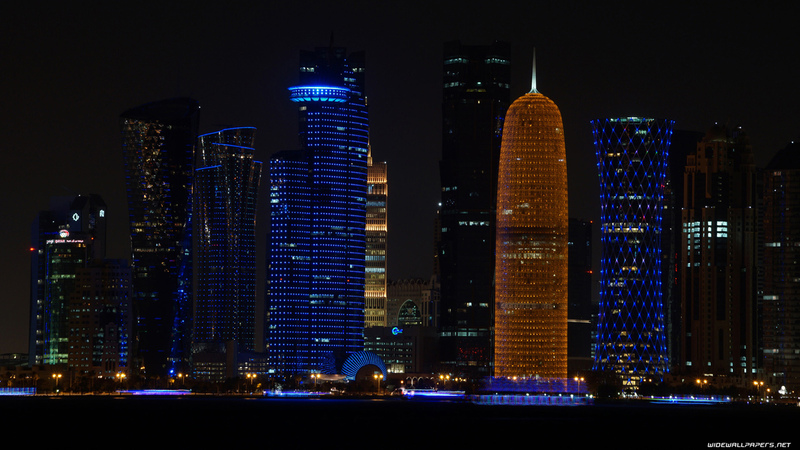 Doha wallpapers HD 1920x1080, 1600x900, 1366x768 and wide wallpapers 1920x1200, 1680x1050, 1440x900 1280x800. 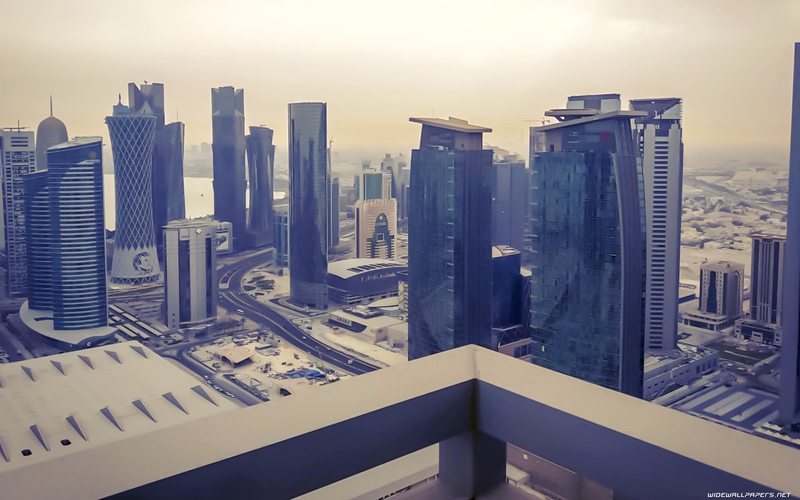 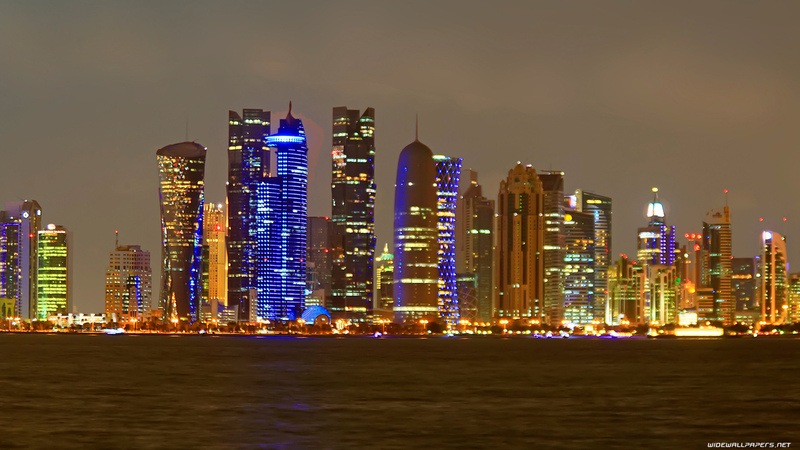 Doha skyline view desktop wallpapers. Backgrounds for wide screen monitors. 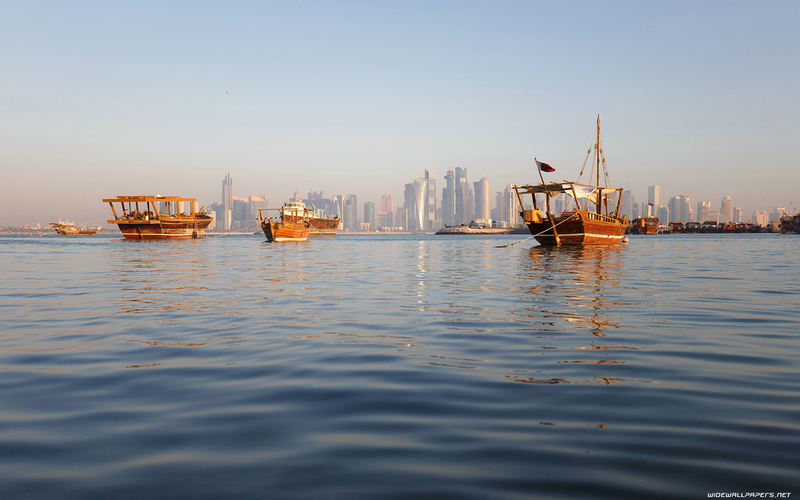 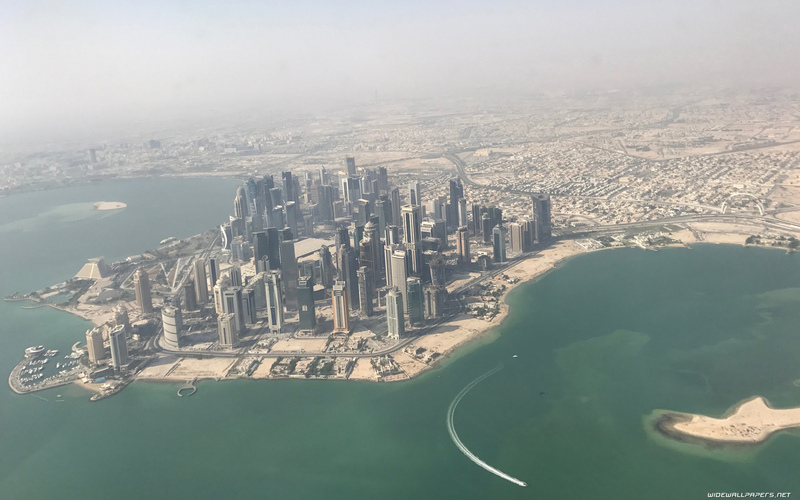 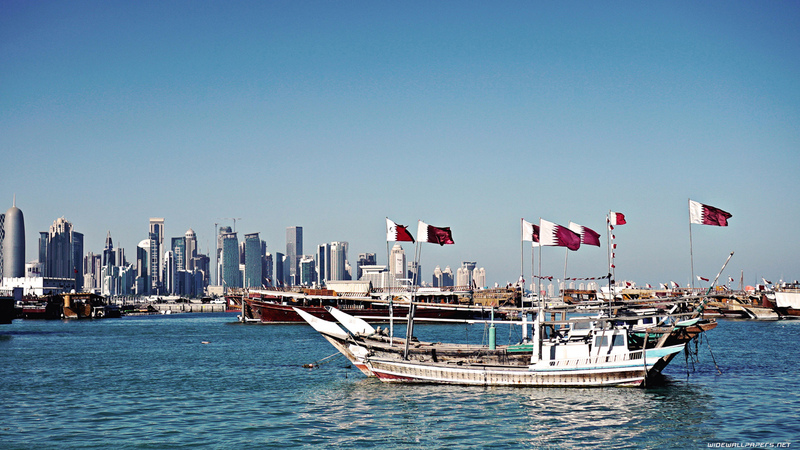 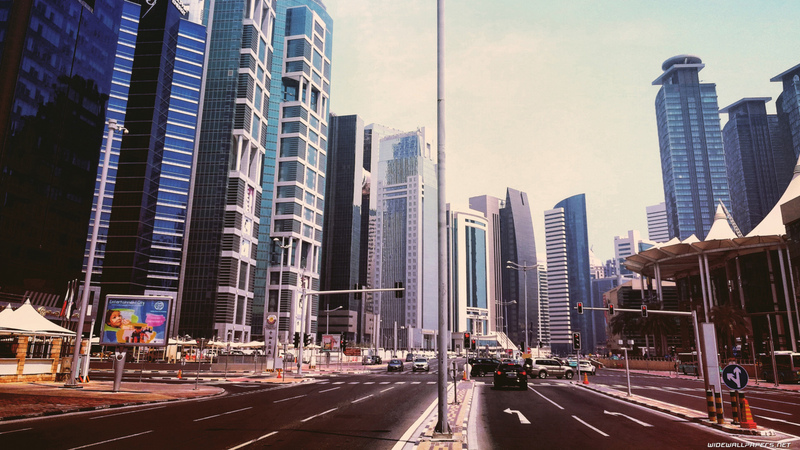 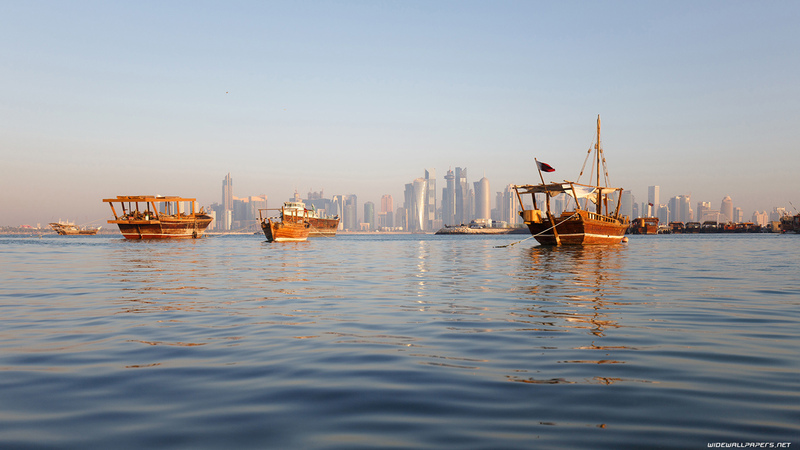 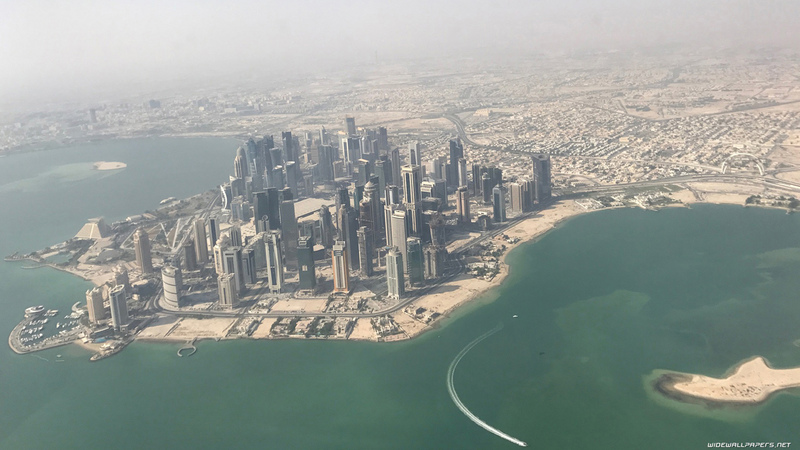 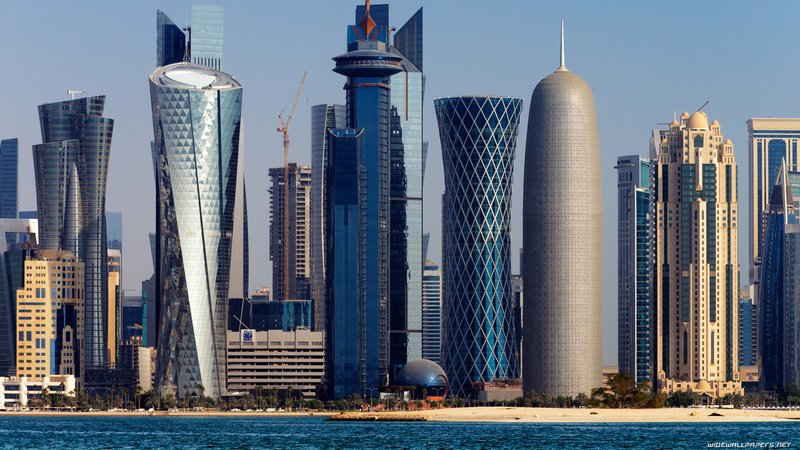 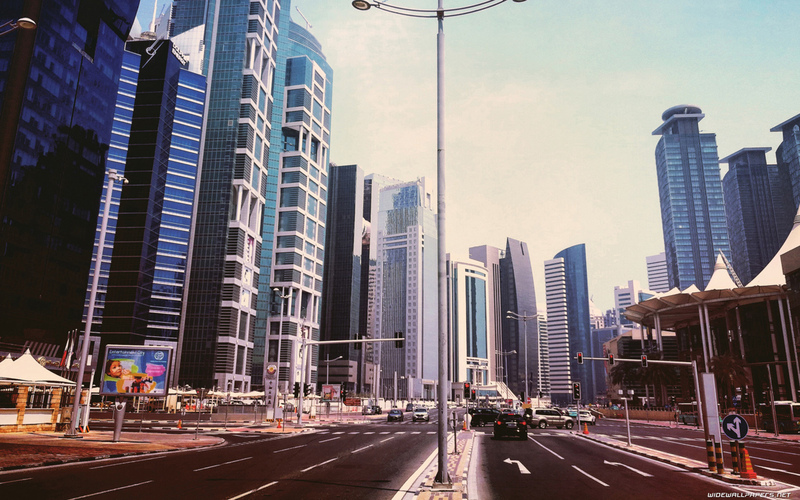 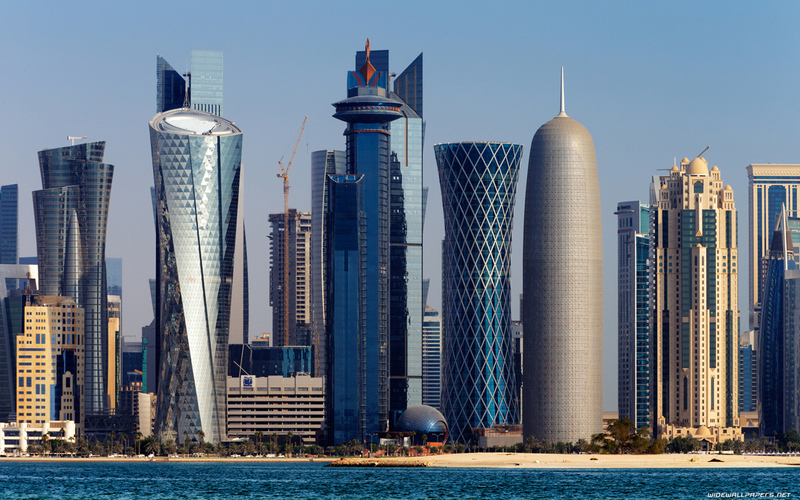 Doha images and photos. 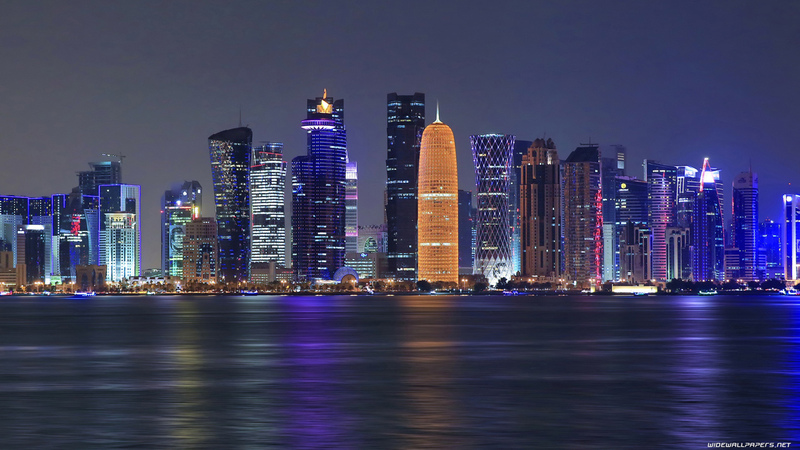 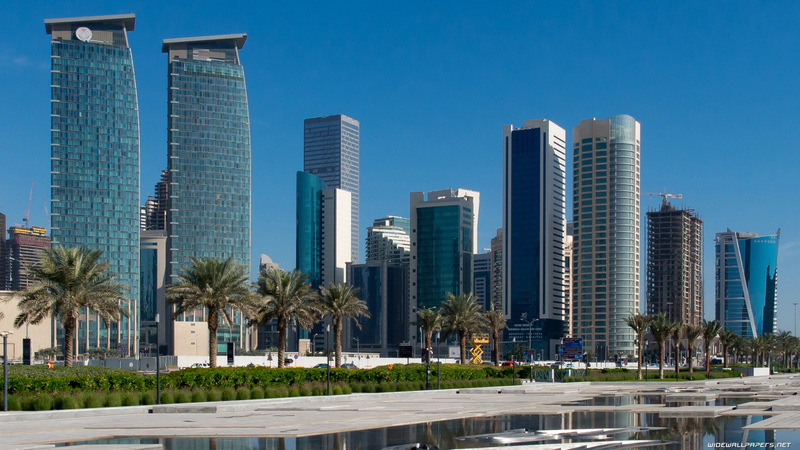 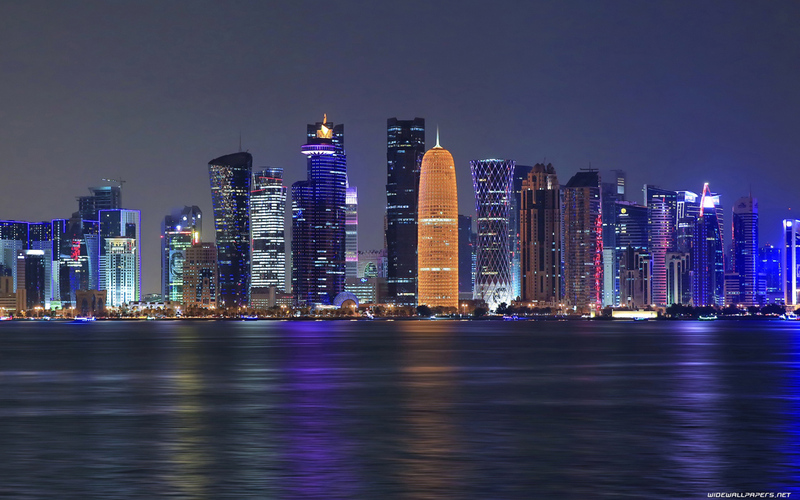 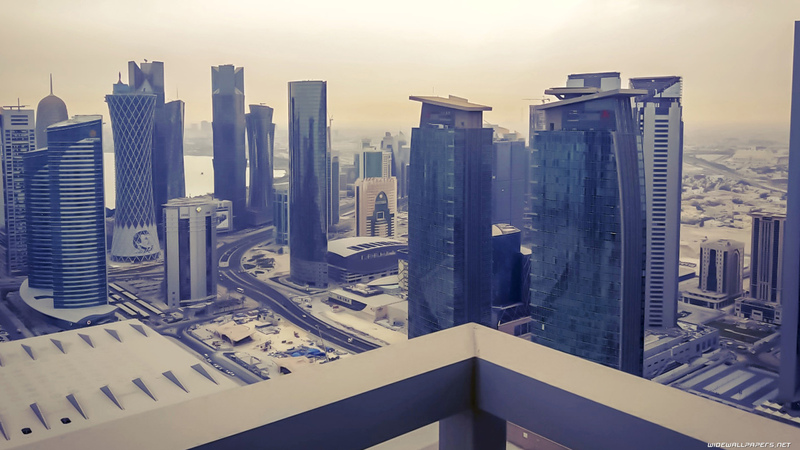 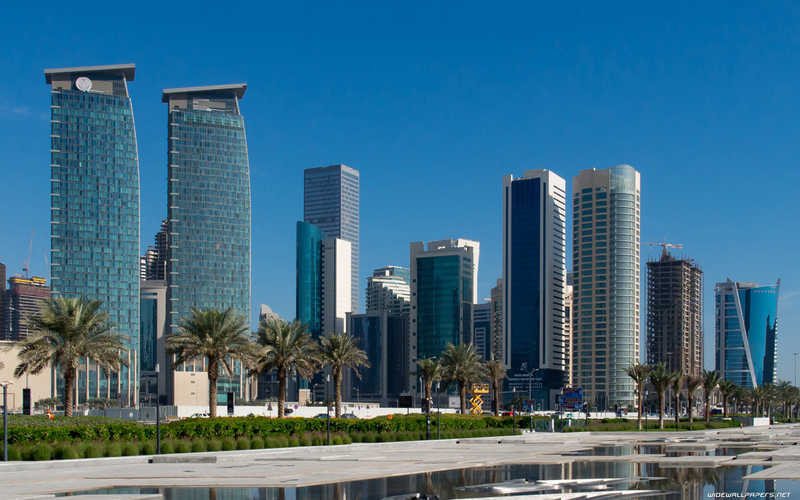 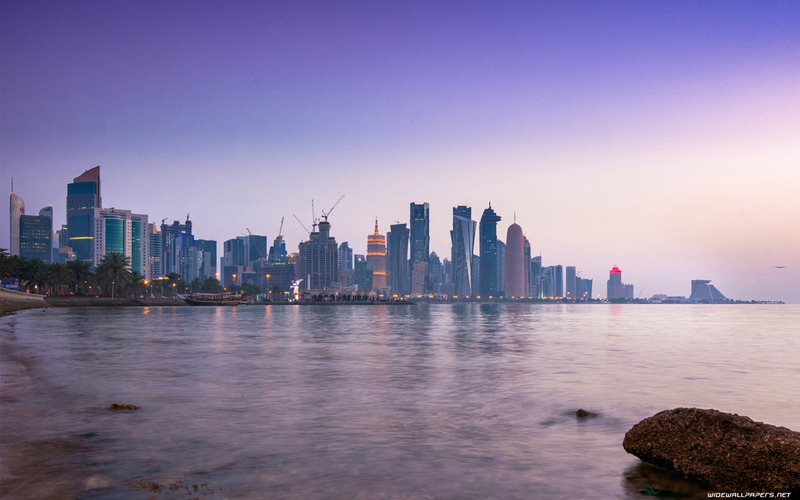 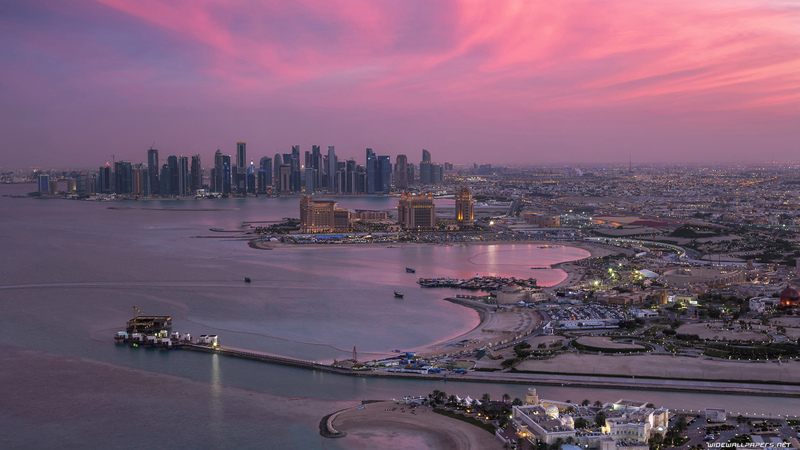 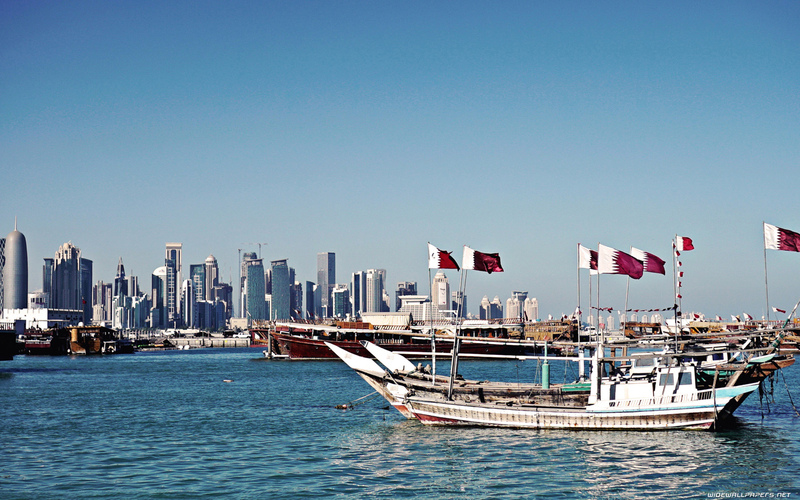 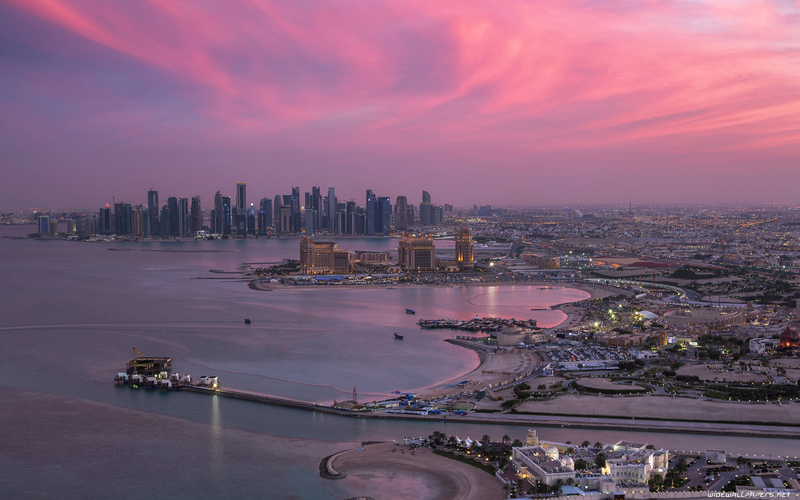 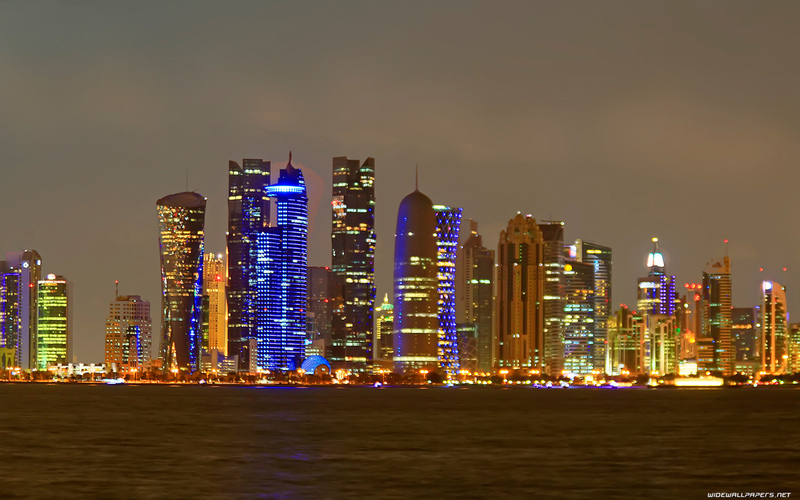 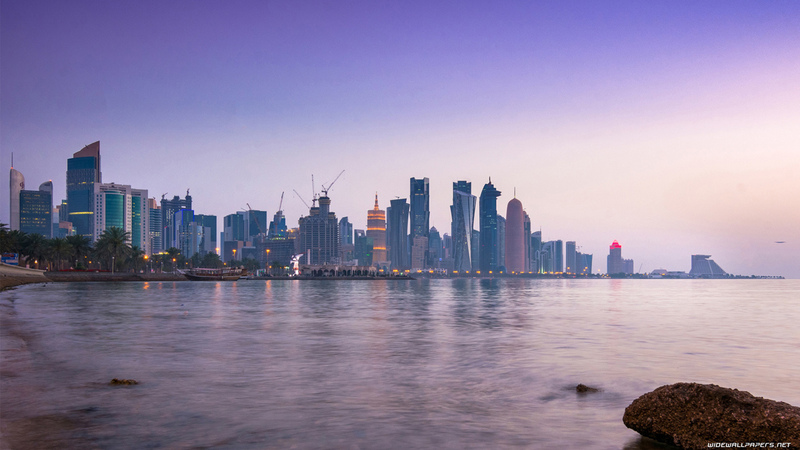 How set Doha wallpaper on your desktop?